ARCADE AND PINBALL MACHINE SERVICE, PARTS & REPAIRS. We are arcade and pinball specialists located in Noosa, Australia. Servicing South East Qld, Sunshine Coast. 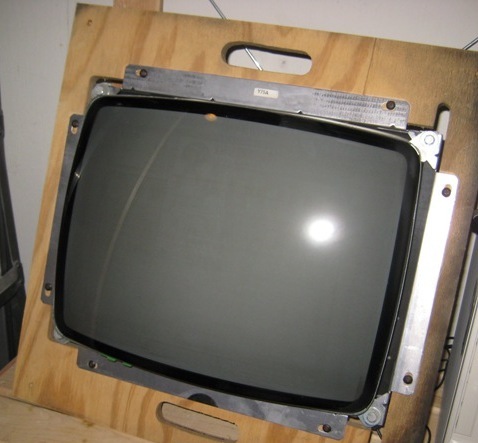 We can fix your pinball, arcade machine or arcade video game. We Service & Repair all brands of arcade and pinball machines including but not limited to, Bally, Midway, Williams, Gottlieb, Stern, Ocean, Data East, Konami, Namco, Sega, Capcom, Atari, NEO-GEO SNK, Sega, Sonic, Acclaim…. and many more. With many years of experience, our team of technicians can bring your old game back to life. We carry out a wide range of arcade and pinball game repairs and have a great network of experts available. 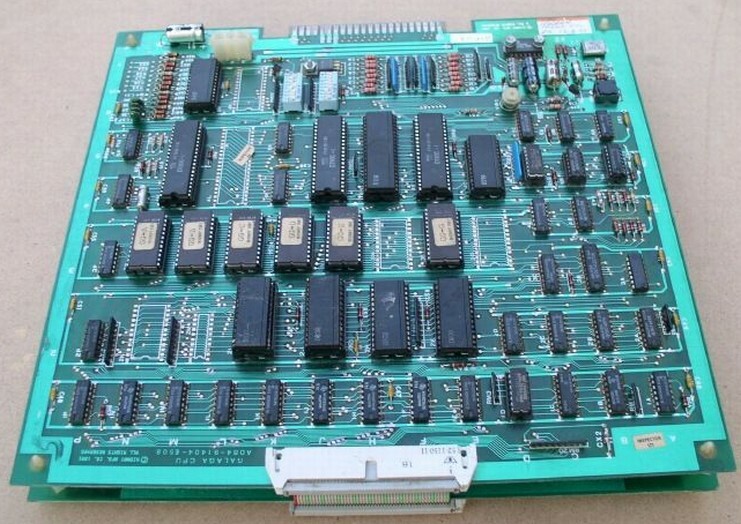 We specialise in arcade video game and pinball repairs from the 80’s to present from minor repairs to full restorations, We also offer on site and in house repair when possible, All of our arcade game and pinball repairs are carried out by experienced technicians. 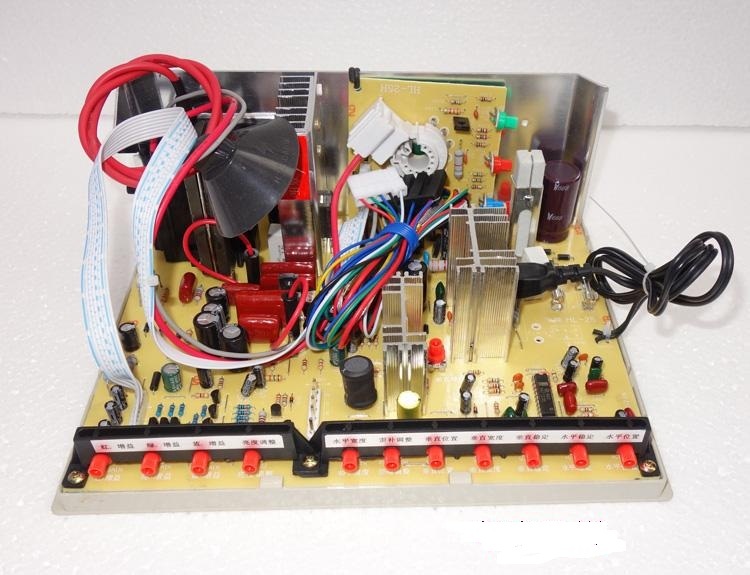 We repair arcade game Controls, joysticks, buttons, monitors and chassis’, video game PCB’s, power supplies, transformers, wiring looms, playfields, lighting, Dot Matrix Displays (DMD) and more. If you require an arcade game or pinball machine repair, contact us for a quote. We offer no obligation quotes for all machine repairs, however most quotes involve a lot of testing, cleaning and faultfinding, it can take up to 6 hours to completely diagnose a pinball machine so there is a fee involved. We also manufacture Classic Arcade Box machines and also custom and replica arcade machines to our customer’s requests and specifications.